What kind of car do you own? What kind of purse do you carry? What is your favorite brand of clothing? Why? While product quality and seller reputation matter, the reason we make a purchase goes far beyond the fundamentals. It goes far beyond rational thought. It goes into the subconscious. In fact, research by the Nielsen Company shows that roughly 90% of purchasing decisions are made subconsciously. And further studies have revealed that while our brains process 11 million bits of sensory information every second, our conscious minds can only handle less than 100 per second. 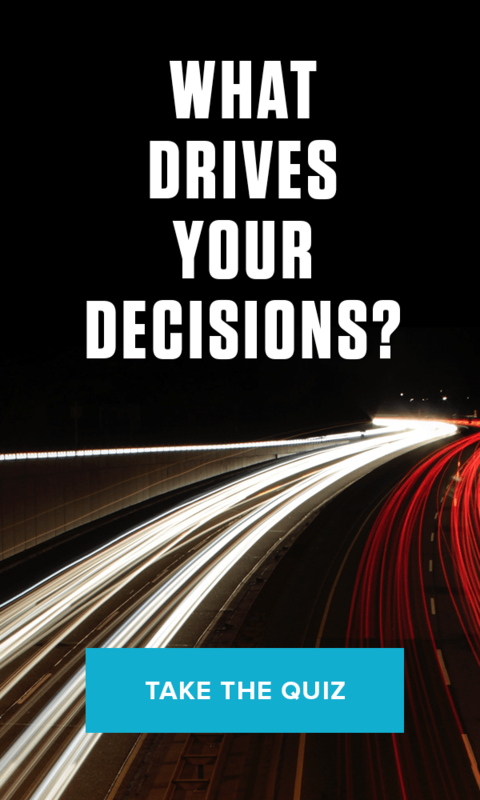 So how does our subconscious determine our decisions? It comes down to our needs and emotions. Each and every one of us is unique, but we also share six fundamental needs — certainty, significance, variety, love and connection, growth, contribution — that determine how we feel about ourselves, how we feel about others, and how we experience life. And all behavior, including our purchasing decisions, is an attempt to meet our needs. That $1000 purse you just bought? That $100,000 car you just leased? The $500 jacket you just got? Each of these items can bring an individual significance. In fact, people will pay disproportionately to feel significant. And this can be true even if the purchase is gift for someone else. Because they subconsciously believe that giving someone a gift will get them attention, appreciation or even love, which ultimately means one thing — significance. More than this, individuals buy products that they associate with their identity. That electric car you just purchased? You may think it represents someone who is a cool, environmentally-minded, socially conscious, do-gooder. Or that satchel you just purchased from a local craftsman from a village abroad? It may represent someone who is eclectic, worldly and open-minded.